Wyndham Grand Desert is tucked away from the glitz and noise of the Strip, yet still close enough to feel part of the action, the Wyndham Grand Desert is a perfect family vacation destination. 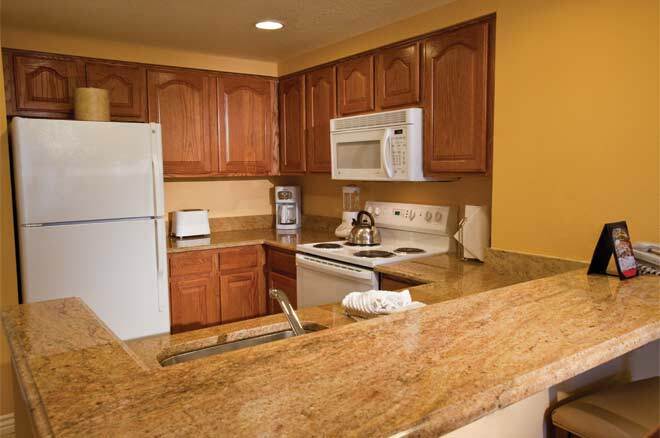 This timeshare resort offers one- and two-bedroom accommodations complete with a full kitchen, washer/dryer, air conditioning, and wireless Internet. 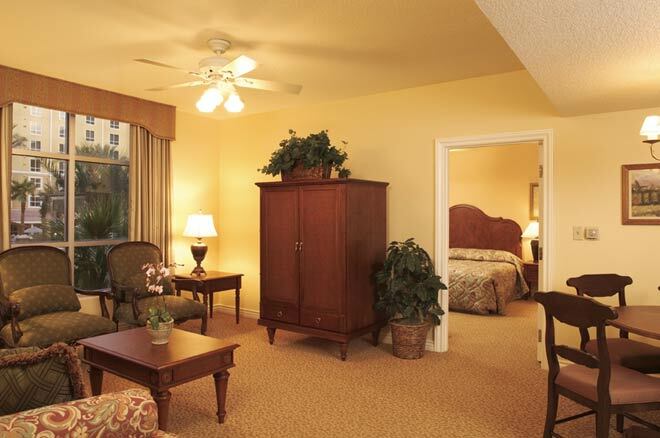 One-bedroom units feature a king-size bed in the bedroom and a full-size sleeper sofa in the living area. 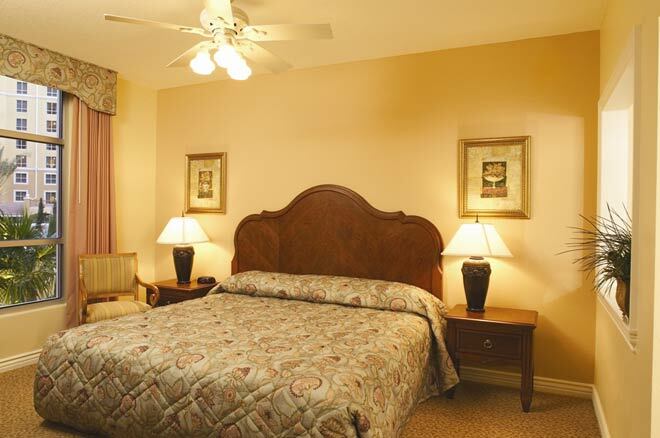 Two-bedroom units feature a king-size bed in the master bedroom, a queen or two twins in the guest bedroom, and a full-size sleeper sofa in the living area.